After a small holidays Sibi.la Music is back !! SM010 is here with a new big Ep. Four tracks from our owner Bizen Lopez. 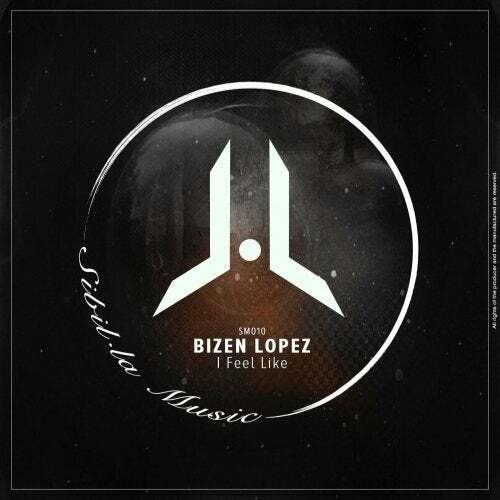 This great Ep is focused on the Tech House style, always with the groove and the personality that gives Bizen Lopez to their jobs, good bass lines, great vocals, snares and unique melodies make the release number 010 a special work. Enjoy ! !